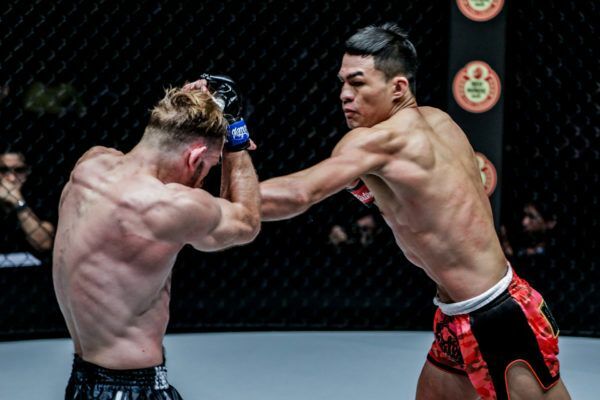 Hometown hero Edward “The Ferocious” Kelly and South Korean warrior Sung Jong Lee’s fast and furious showdown from ONE: ROOTS OF HONOR! 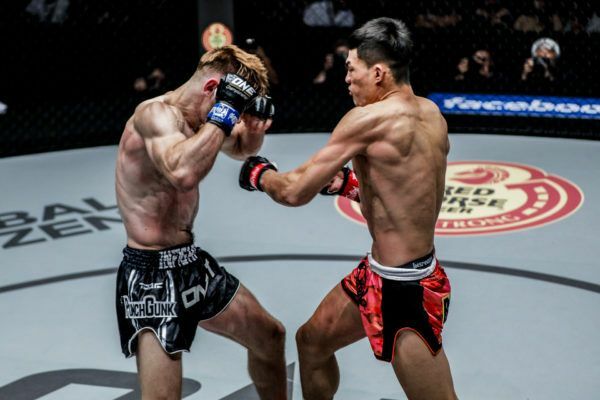 Saemapetch kept his unbeaten streak in ONE Super Series intact with a decision win over the durable Serbian-American Topic. 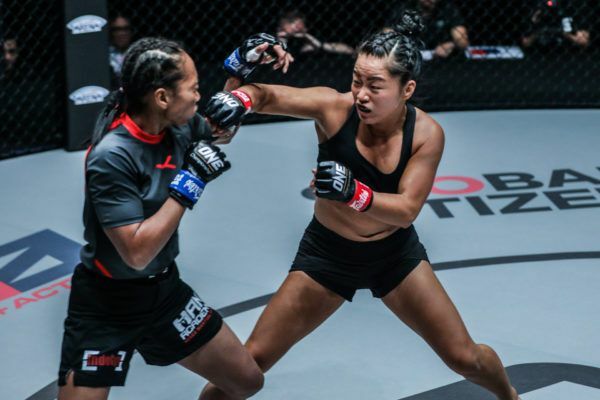 "The Passion" and "The Ninja" met in a ONE Strawweight World Title rematch at ONE: ROOTS OF HONOR, and it ended with a big KO. 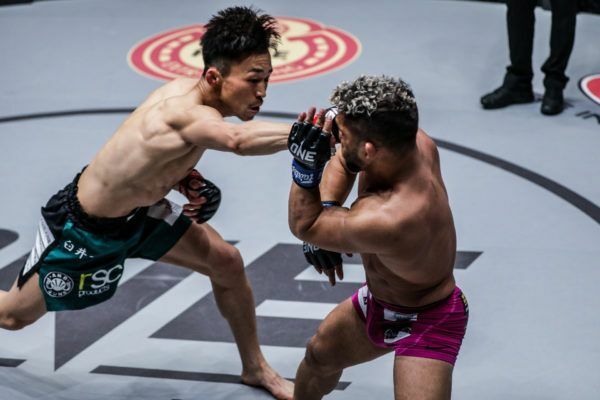 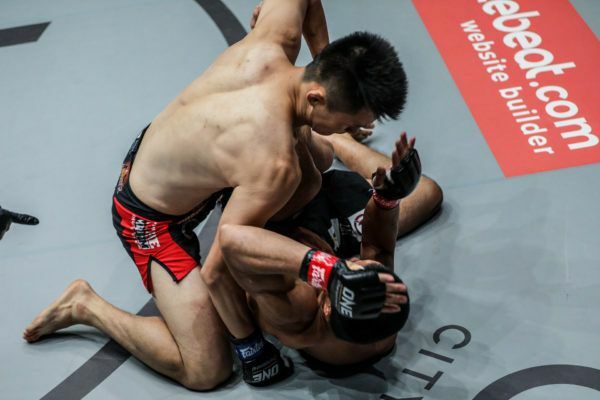 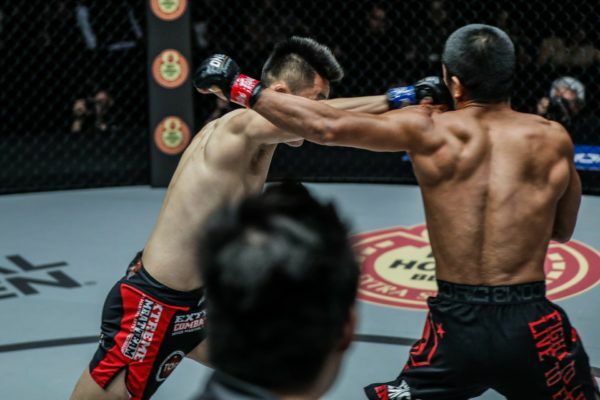 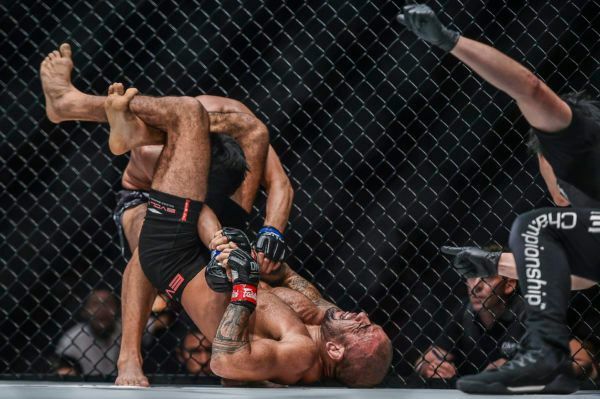 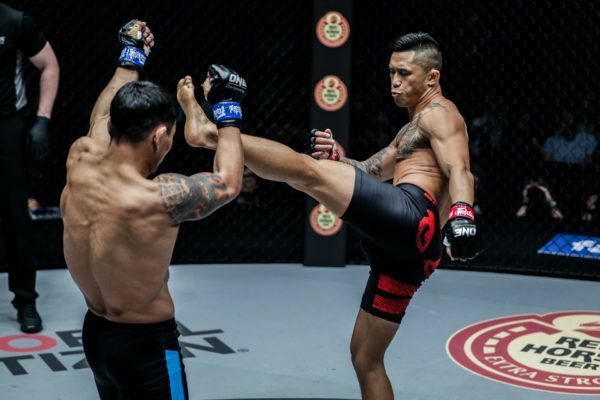 It was a night of stunning striking in Manila, and here are the finest finishes from the likes of Martin Nguyen, Joshua Pacio, and Kwon Won Il. 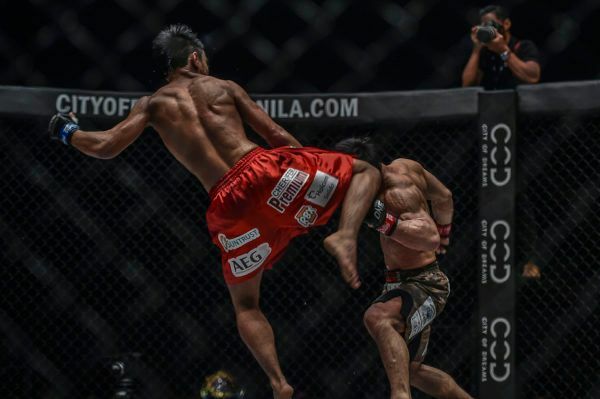 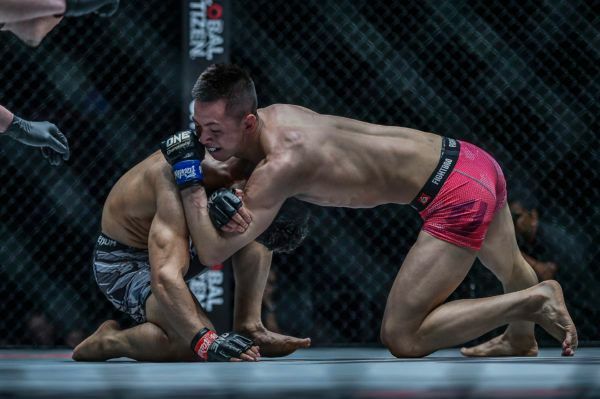 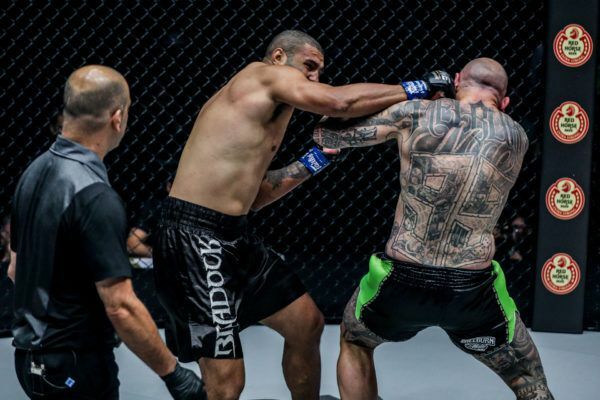 Check out the three most exciting battles from a fast-paced night of action in Manila, which include Muay Thai and mixed martial arts contests.